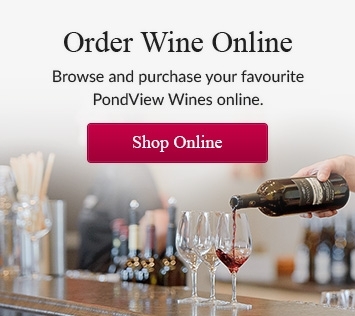 Pondview Estate Winery was featured in a great article catered to romantic getaways close to Toronto. This is a very informative article highlighting some of the greatest things to do in our surrounding area. Andrew Wong spoke of our delicious Days of Wine and Chocolate pairing; chocolate smothered baby back ribs! Mmm. Read all about it here! 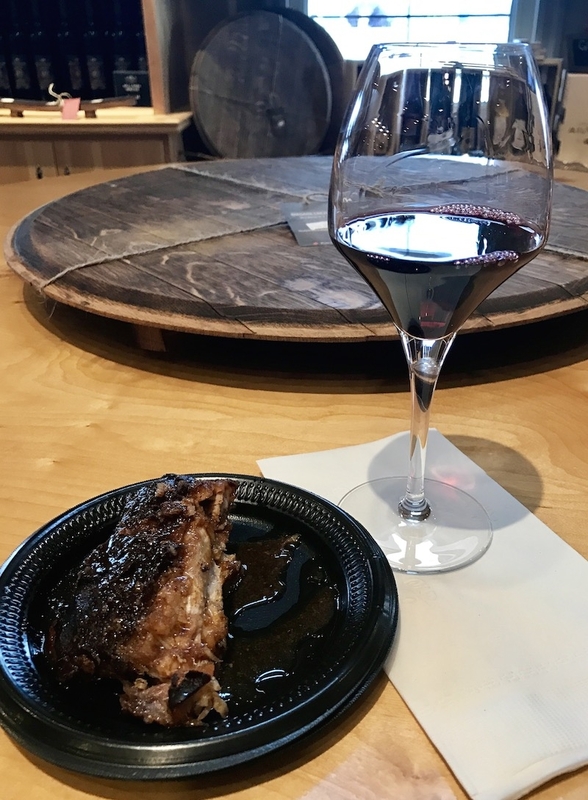 You can also find more information regarding our Days of Wine and Chocolate pairing in another article created by Wines In Niagara! This article is great because it also shines a spotlight on some of the other great pairings at other wineries within Niagara-on-the-Lake. Do a little research before you start your tour...read more here! Come join us for an amazing pairing in the remaining weekends of February! !